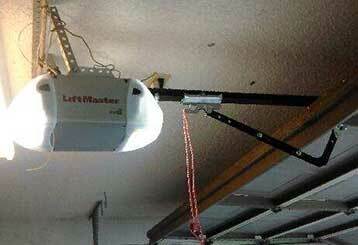 Maintaining your garage door at home? Our blog has been put together to provide you with a wide range of useful information. Each post is associated with a different subject and is designed to be informative and practical. Scroll down to browse our collection of articles! It's important to learn how to use the emergency release cord properly before a real emergency occurs. Read more here or contact our experts for assistance. 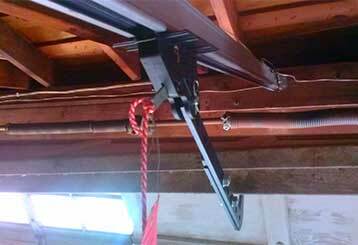 Garage door repair DIY can be really dangerous if you don't know what you're doing. Click here to learn why it's always safer to contact a professional.